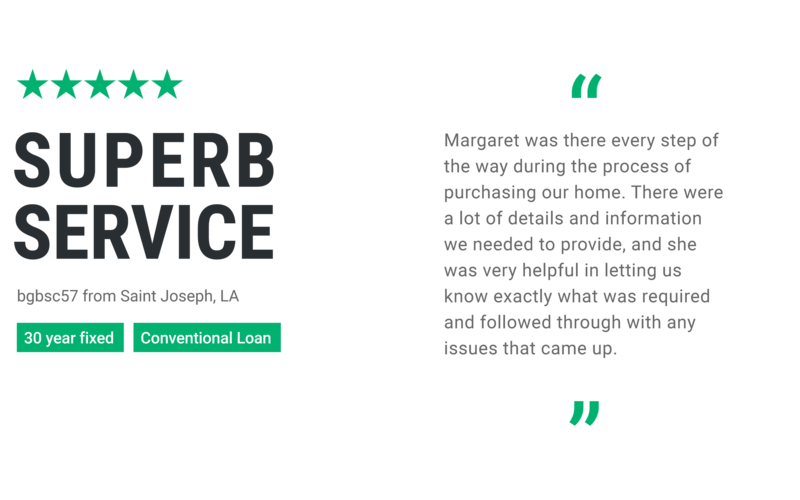 Our team of originators have years of valuable experience in the home loan industry. 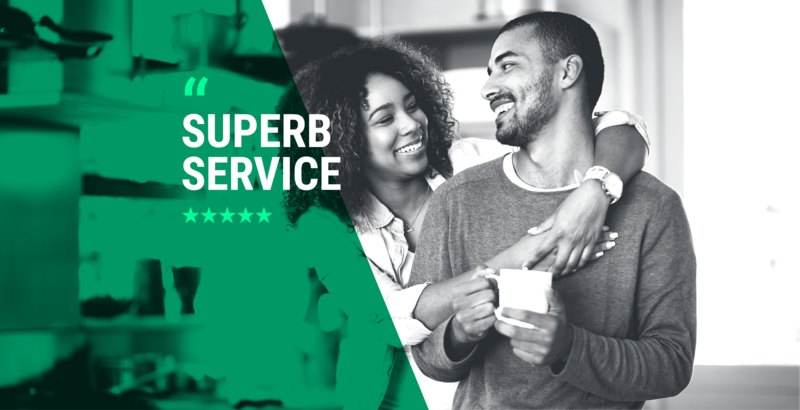 They’ve built a reputation of customer service that is exemplified by the number of repeat clients as well as referrals from past clients. Click here to get started with an application.